Great for rehabilitation for a large range of physical injures and conditions. Reduces muscle tension and relieves pain. Increased blood flow to boost the immune system. Water temperature of between 32-350C. A range of access options, including short sessions (between 30 and 60 minutes), longer sessions (between 1 and 5 hours) or exclusive use of the pool. Access to change rooms and small cubbyholes to store your belongings. Entry is via pool steps with a rail or a hoist if required. 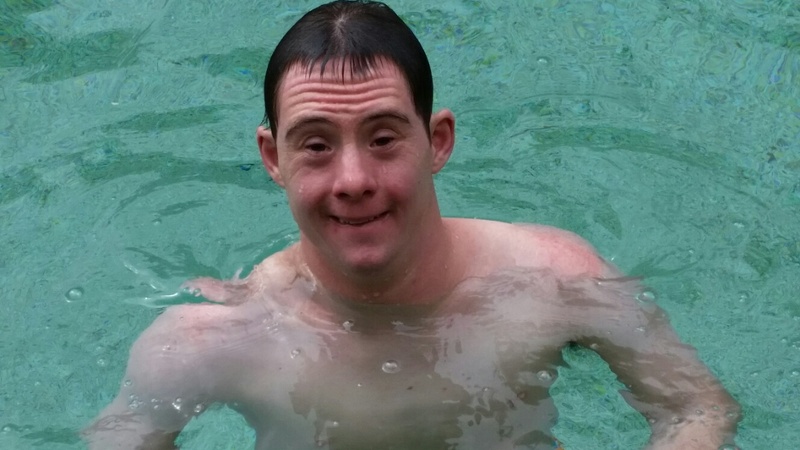 You do not have to be able to swim to exercise in the water. 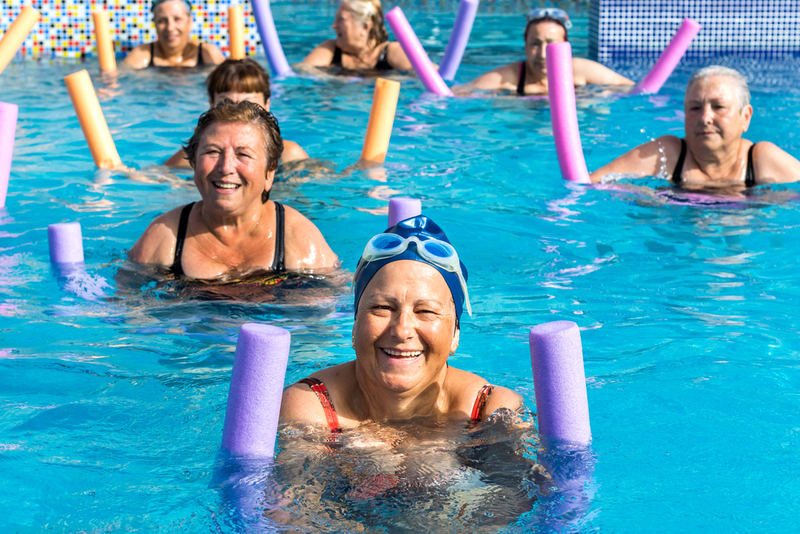 Our pool is shallow enough so you can exercise well within your depth. You do not need to put your head underwater. Swimming attire. It is ok to wear shorts and a T shirt. Appropriate footwear to wear on poolside. 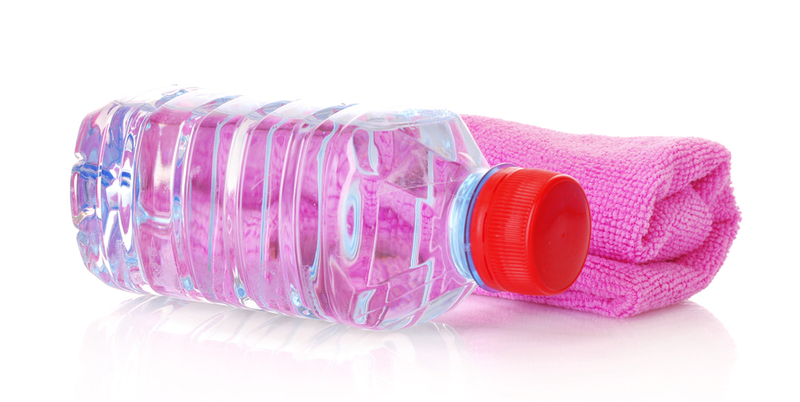 Water bottle. It is important to maintain good hydration whilst utilising hydrotherapy. This option provides an opportunity for users to independently use the pool. Please note that other people may be utilising the pool at the same time, however the maximum number of people who can be in the pool at any one time is 8. This option can be accessed by Third Parties, including organisations, therapists or practitioners. Please note that other people may be utilising the pool at the same time, however the maximum number of people who can be in the pool at any one time is 8. This provides an opportunity for individuals, organisations, therapists or practitioners to exclusively utilise the pool. 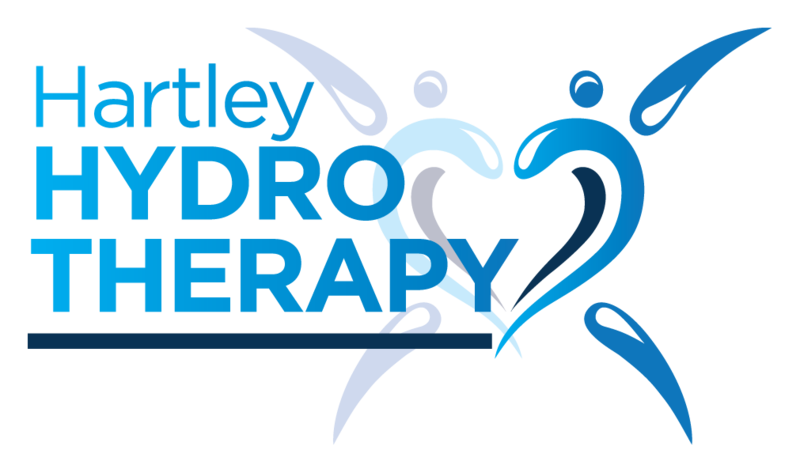 For email enquiries please complete the form below or email hydrotherapy@hartley.org.au.